I figured, "Why not toot my own horn?" and brag about my Apple speaking engagements. I'm surprised how well it's been received, probably because it touches on a some key design, marketing, and branding topics. 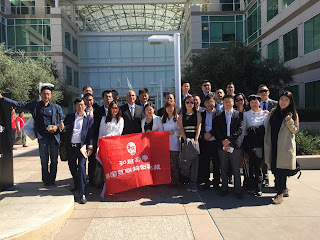 I've given The Apple Way of Design and Marketing presentation a number of times, mainly to Chinese delegations of business people touring America's tech companies. 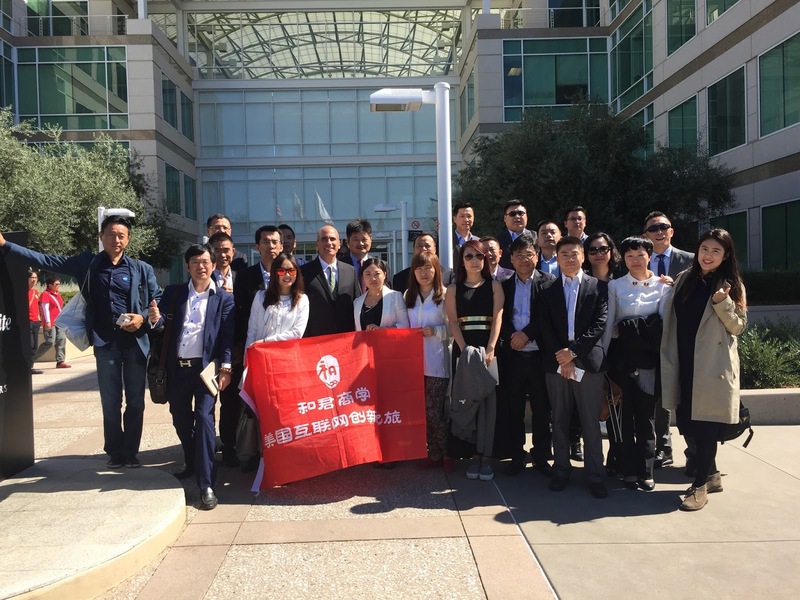 Having worked at Apple, I forget the allure of how the company looks from beyond Infinite Loop and what makes Apple unique. Like a beautiful photo, things look amazing from the outside, where you wish you could touch the magic, on the inside. My presentation touches on a variety of topics such as: why the Apple logo used to be upside down, to Apple's sophisticated unifying branding techniques, to simplifying UX and technology processes, along with Apple's brilliant decisions and mistakes.